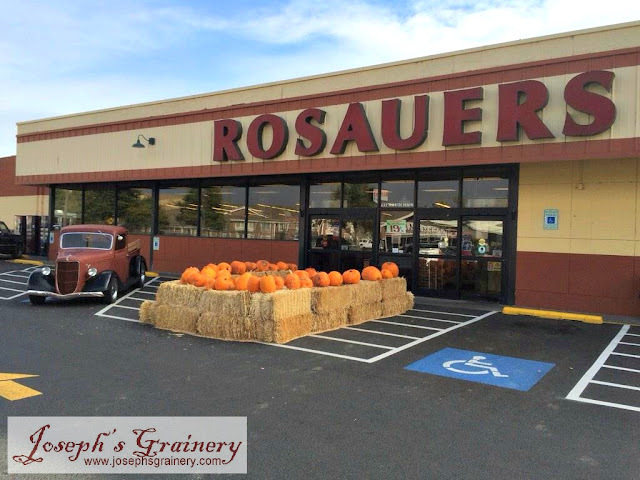 If you've been in the Rosauers Supermarket in Colfax in the last few days, you may have noticed something different? 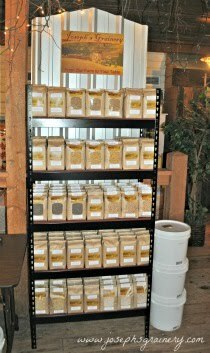 They've carried some of our products there for a few years now, but as of last week, they now have our complete line up of whole grain and legume products! If you're in Colfax and you haven't seen the display, you'll have to stop by and pick up your favorite Joseph's Grainery products.